All these additional frequencies reduce to a 3, 6, or 9, but does it mean that we should use them just like the main tones from the Solfeggio scale? 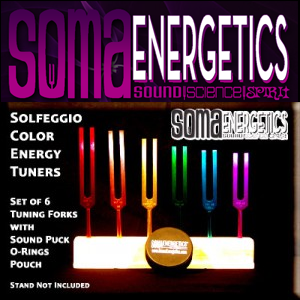 To be honest, I would recommend focusing on the 9 Solfeggio tones. 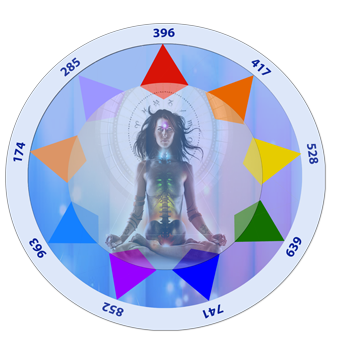 The 6 main and the 3 additional tones (174, 285, 936) hold an infinite array of healing properties. They have been well researched and many people experience their benefits every day. 417 Hz Breaking up crystalized emotional patterns. The BrainOats Project was created for educational purposes to introduce people to the ancient solfeggio frequencies and the devine benifits of listening to these tones. Our music is of the highest quality mastered with pure 528 hz and 432 hz frequencies tuned using the ancient solfeggio scale. The binaural, monaural and isocronic tones are engineered to achieve a hemispheric syncronization, the desired result of brainwave entrainment.